Do you want to start a new course? Today’s students have many more opportunities to further their education than previous generations of people who wanted to expand their knowledge and develop new skills. More courses than ever are now available online and there are many good financial reasons to study over the internet. Below are some of the top financial benefits of taking an online course. Until recently, completing a degree or other course was expensive and it was not always suitable for a wide range of students. Previously, course fees, course materials and a wide range of other study-related expenses often prevented people from starting one of these courses. However, if you enroll in an MSA degree online course or similar course, the fees cost less and you avoid many of these expenses. If money is tight, it’s important for some students to be able to make money while they study and continue to learn new things. In other situations, you may have a full-time job and want to study at the same time. The time you save by studying for an online MSA degree or similar course, gives you enough time to work and make money, as well as study. Studying is a means to an end and the financial rewards you get after you graduate from the course can be substantial. More and more prestigious colleges and universities are offering online versions of their courses. These are accredited, high quality courses that are recognized by employers all over the world. With one of these online qualifications, you will be more likely to get paid more and have more favorable working terms and conditions. If you’re a business owner and you complete an online course, your business can benefit in many ways. Typical skills you can improve include planning, forecasting, organization and communication skills, which are all skills that can make your business more efficient and profitable. 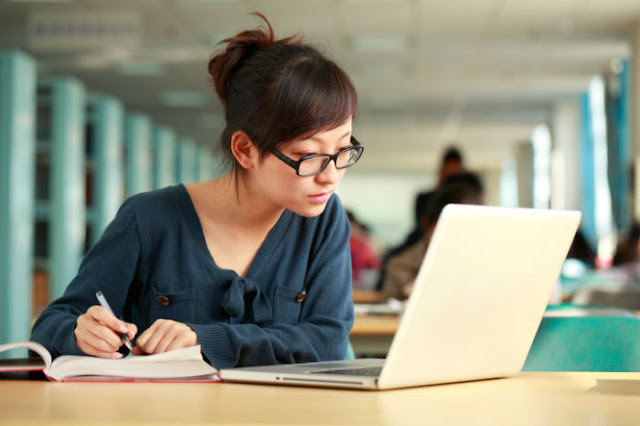 The online nature of these courses also means you don’t have to sacrifice as much of your valuable time studying and spending time attending lectures. Instead, you can spend this time working in your company. Individuals and business owners alike have the potential to increase their working, business and social networks while they are studying online. This includes people from all over the world who are from diverse backgrounds, which would be almost impossible to do in the offline world. Developing these new online relationships could eventually lead to lucrative job opportunities or new business opportunities. The internet has changed the way people learn and more courses than ever can be completed online. This huge change makes it much more affordable for students to further their education and take advantage of opportunities that would not have been available to them a few short years ago.